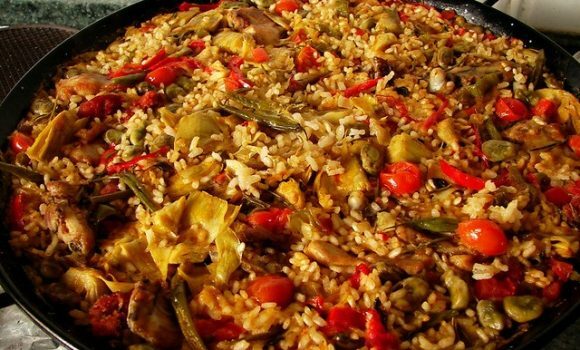 5 of the most beautiful places in the Valencian Community. And the most beautiful thing to see. Morella is a beautiful town with a population of just under 2500 people. 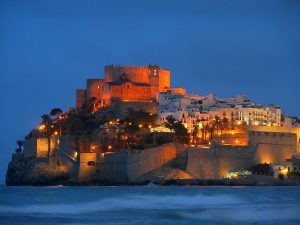 It is located on top of a hill in the province of Castellón. One of the highlights of this town is its perfectly preserved fortified medieval walls and its 13th century castle. Peñíscola is located by the seas side, also in the province of Castellón. It has a population of just under 7500 people. 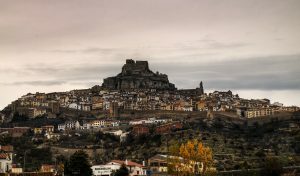 Just like Morella, it is a fortified town and its Papa Luna castle was buit by the Templars in the 14th century. 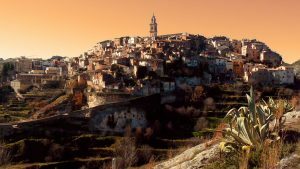 With a population of just over 4000 Bocairent is one of the most beautiful towns in the province of Valencia. It has very narrow streets and staked stone wall houses. There were some archeological findings in the area, in the Vinalopó and Sarsa caves, that date all the way back to the Neolithic period. 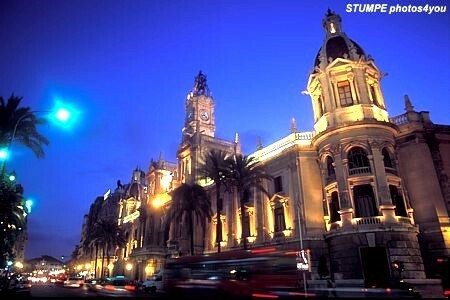 This small town with a population of just over 200 people is located in the province of Alicante. Its houses seem to sprout out of the rocks and beneath them lays the Guadalest dam. In Castell de Guadalest you can visit not one but two castles, both dating back to the 11th century. 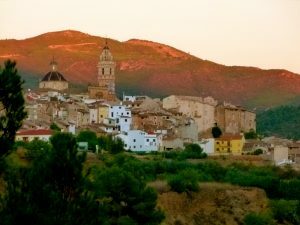 Chelva is located in the province of Valencia and has a well preserved cultural and historic heritage. This town dates back to Roman times —although some Neolithic sites have been discovered in the area—and is characterised by the cultural variety that lived here until the Reconquest. 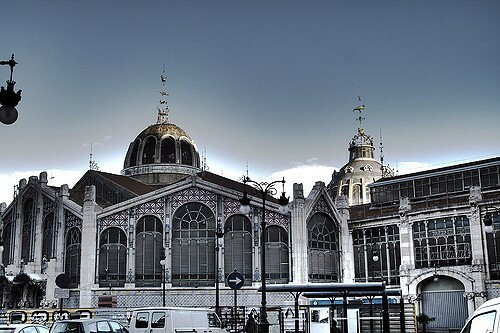 Here you can do the ruta del agua (water route) which starts from the main square, takes you through the Arab neighbourhood of Benacacira, the Jewish neighbourhood Azoque, the Moorish neighbourhood Arrabal and the medieval Christian neighbourhood. Some binomials in Spanish you’ll want to use sooner or laterHogwarts has the best Spanish teachers and it’s coming to Valencia!